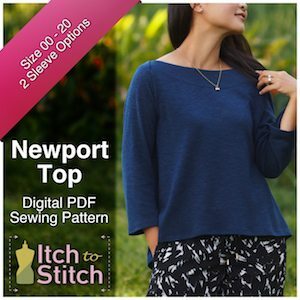 HOT Bluprint (Craftsy Unlimited) Deal! (Contains affiliate links) I love a great deal, especially when it's Craftsy classes!! This week only, get an entire week of Bluprint FREE with no credit card required! Bluprint has tons of classes available - learn sewing, knitting, crochet, baking, painting, kids art classes, drawing, photography, woodworking, yoga, and much much more!! This deal ends… Continue reading HOT Bluprint (Craftsy Unlimited) Deal! Craftsy Unlimited – 14 days for just $1! Great deal going on right now at Craftsy!! (Affiliate links coming right up!) Sign up for a trial of Craftsy Unlimited* and get 2 weeks for just $1! I LOVE Craftsy courses and have learned so much through them! Up until this year, you had to buy each class individually - and you can still do that… Continue reading Craftsy Unlimited – 14 days for just $1! Have you always wanted to sew but just not quite sure how to get started? Live in an area where there are no in-person sewing classes nearby, or in a life stage where getting out of the house to attend a class is *impossible*? 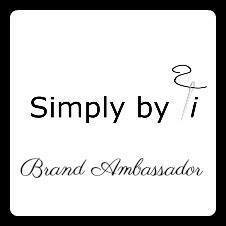 Next week, my friend Ti at Simply By Ti will be… Continue reading FREE! 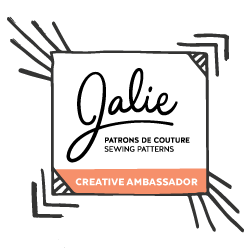 LIVE Sewing Classes! 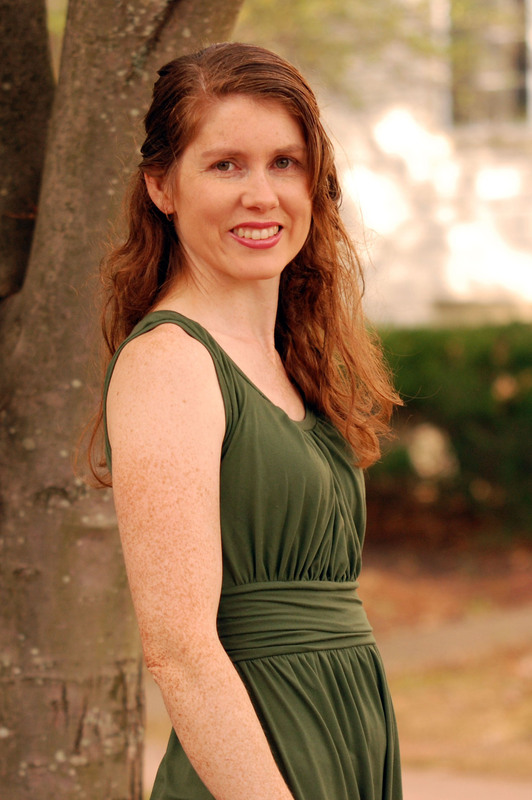 Hi, I’m Nat, the seamstress behind this blog! I’m originally from Australia, but now live in the USA. I hope my makes can inspire you on your creative journey! Learn more about me here. Once A Month Meals – Membership Opens April 1!